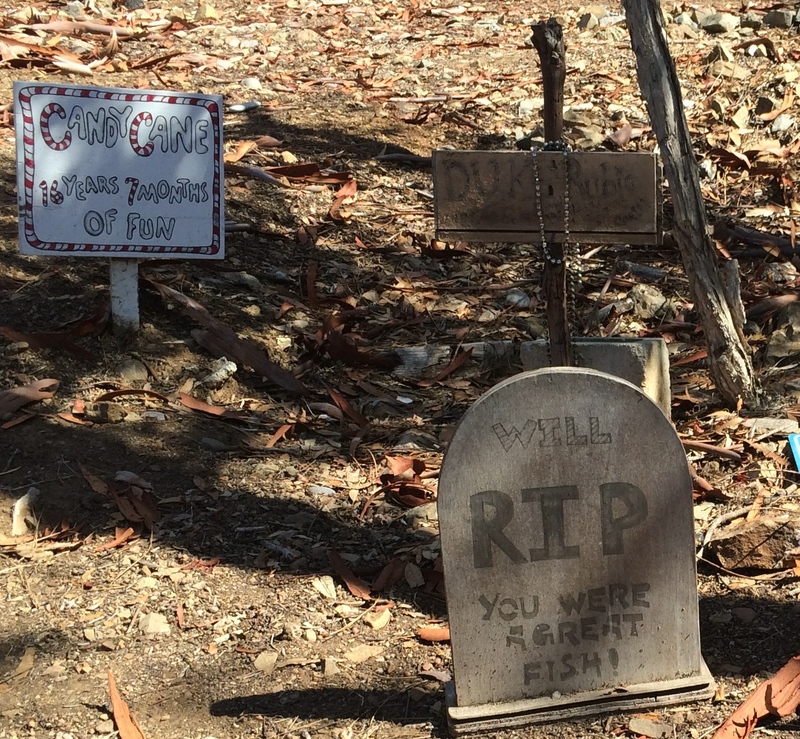 Halloween Pet Cemetery Photos: A Celebration of Little Lives! It's Halloween, So Let's Celebrate the Little Spirits in Our Lives! Will, RIP. 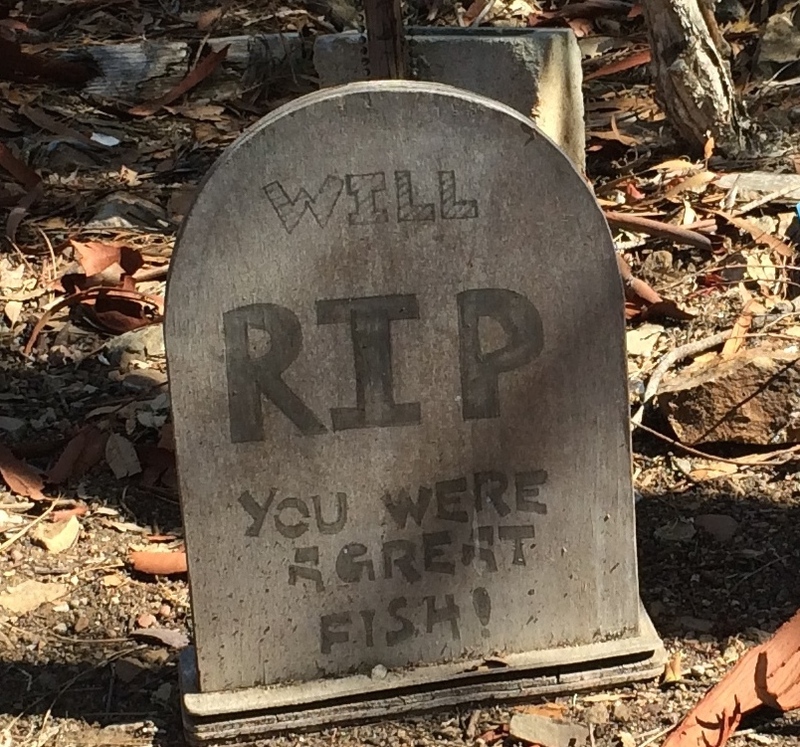 You were a great fish! I’m not really into morbid stuff, though through age 22, I was an intensely addicted, horror film junkie. 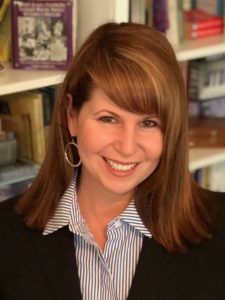 One night I was driving home, afraid of being attacked by zombies on a creepily empty road, when I realized there was something seriously wrong with me. Knowing I was much too imaginative to be driving like that, I put a halt to most of the scary movies, but I still love old cemeteries. I’m curious about the people and the stories, and relationships, and lives of those who were so “beloved”. This past summer, I was once again in a cemetery, taking pictures, wondering about the people who buried these “little spirits”. 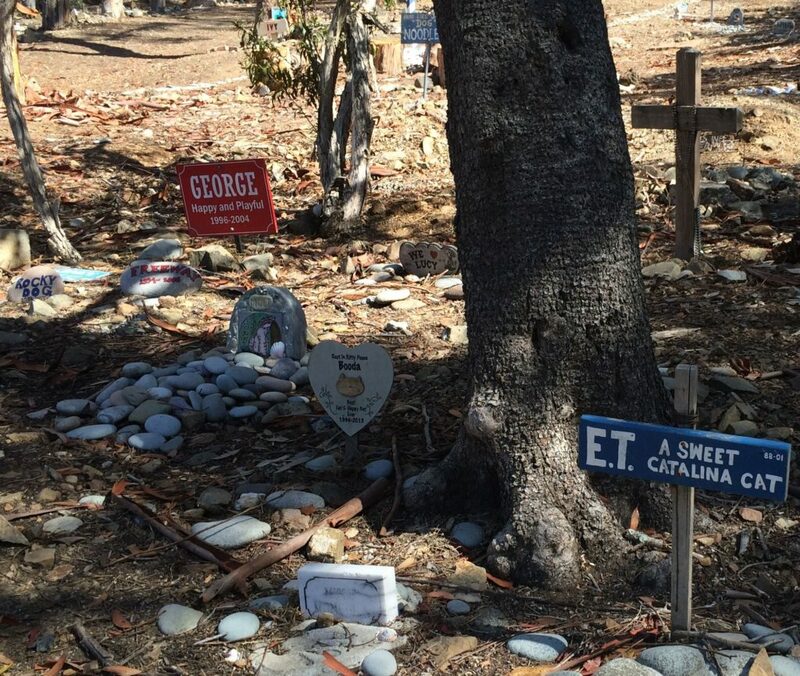 It was of course a pet cemetery, and it was a really happy place…at least during the daytime. Here’s some photos of the little friends that passed on. You can tell they were really loved! 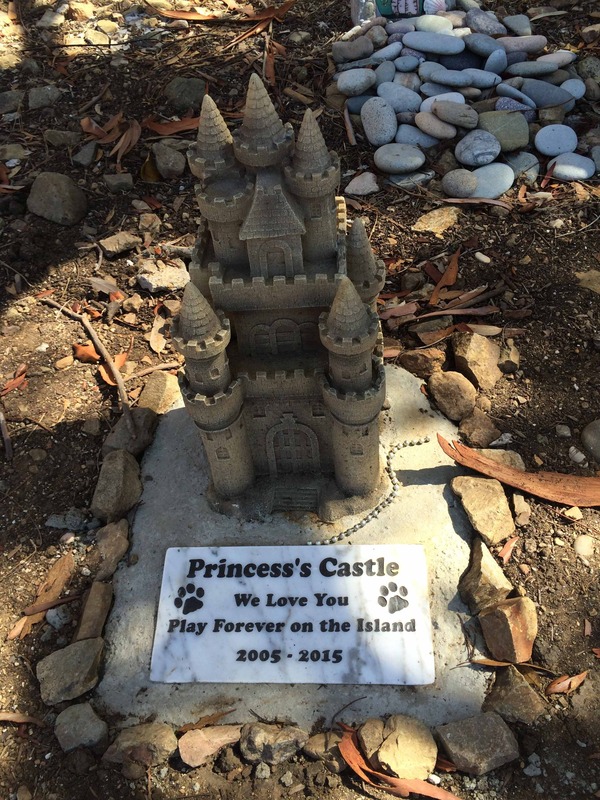 Princess’s new castle. She was a noble dog. 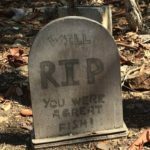 Noodle, Freeway, Rocky and friends – may you rest in peace.